This Merlot is elegant and fruity, typical of the Maipo Valley. It's ruby red in colour. 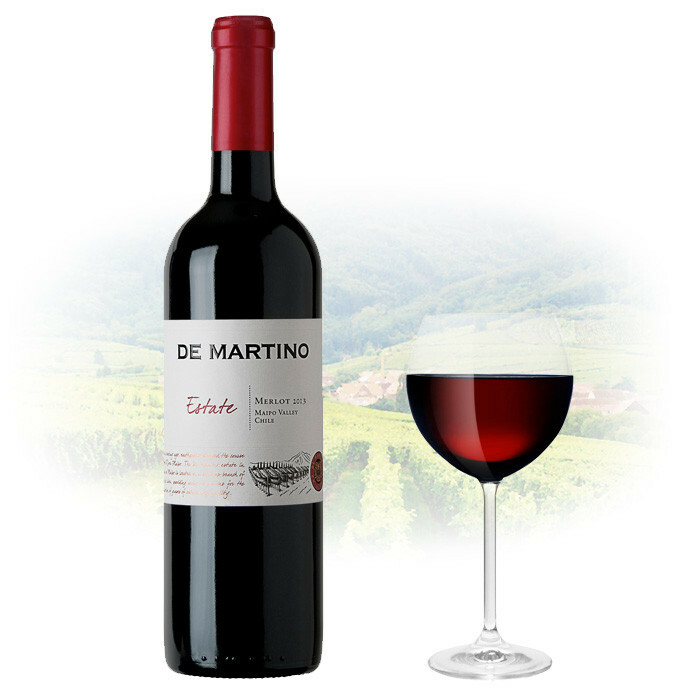 On the nose it is intense with aromas of spices, tobacco and fresh red fruits. The palate shows a friendly and fruity wine, with great volume. It has a long and well balanced nish. A vibrant and fresh wine.